Stapler's Strategies: Awwww...I'm soooo excited! So, busy day leads to chiropractor visit...I <3 Dr. Kathy! She keeps me "in line!" ;) Relaxing and chillin' to the radio on the way home...and surprise! I've been awarded not one, but two blog awards! Thanks to Mrs. Au @ 2nd Grade Rocks! 1. Link back to the person who gave it to you. Thanks, Mrs. Au! 2. 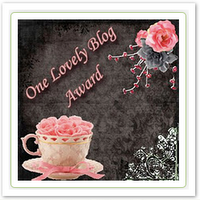 Pass the award on to 5 other Lovely bloggers. and here are my Top 10! Click here to get the button! Now I'm done for the night...going to relax in the bath and read! Doesn't that sound yummy? Especially with the hand candy given to me by one of my besties! WOW! What a wonderful Wednesday! Thanks so much! 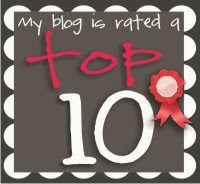 I am loving your blog as well!